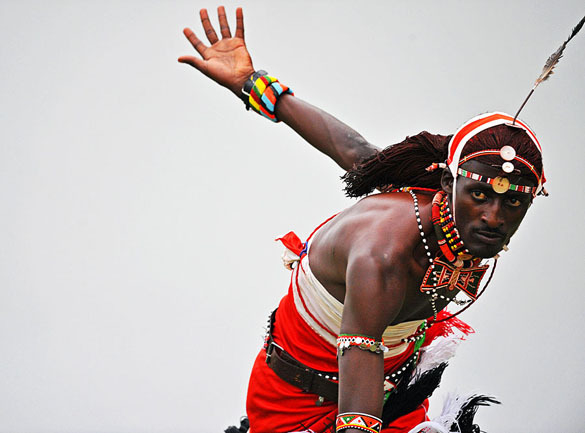 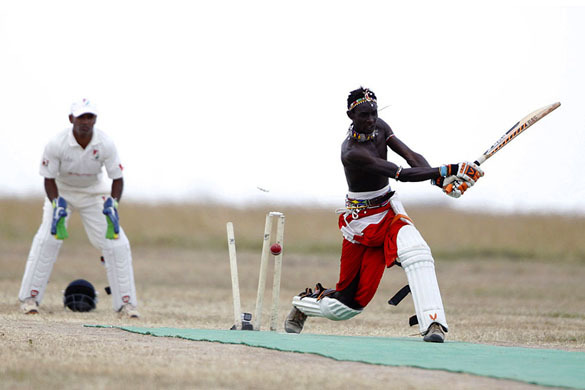 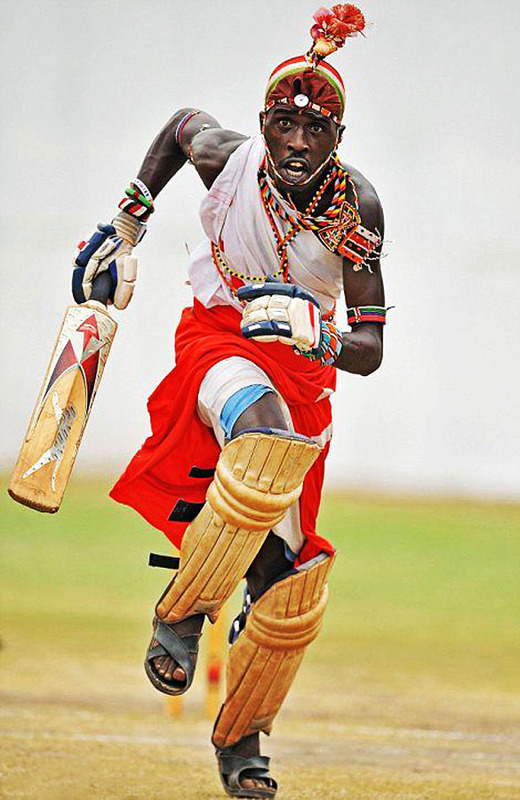 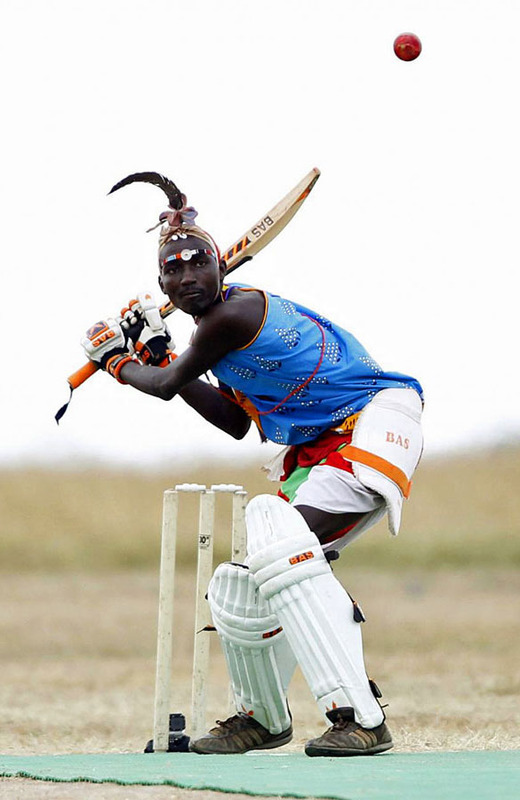 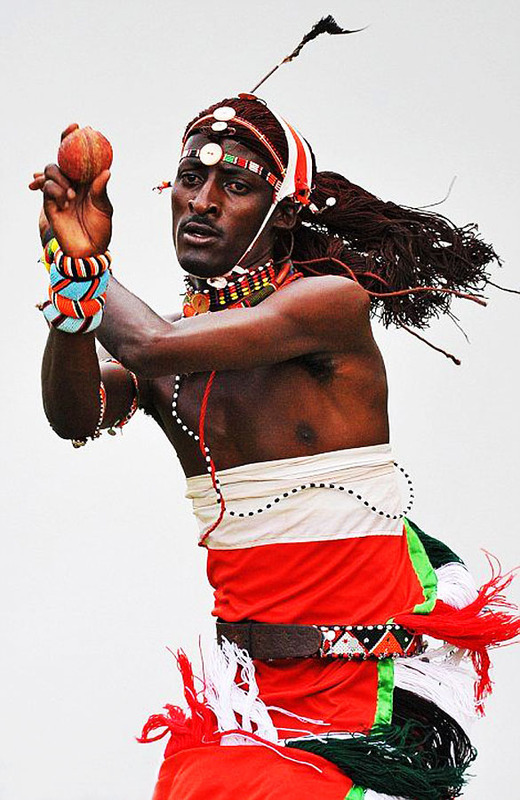 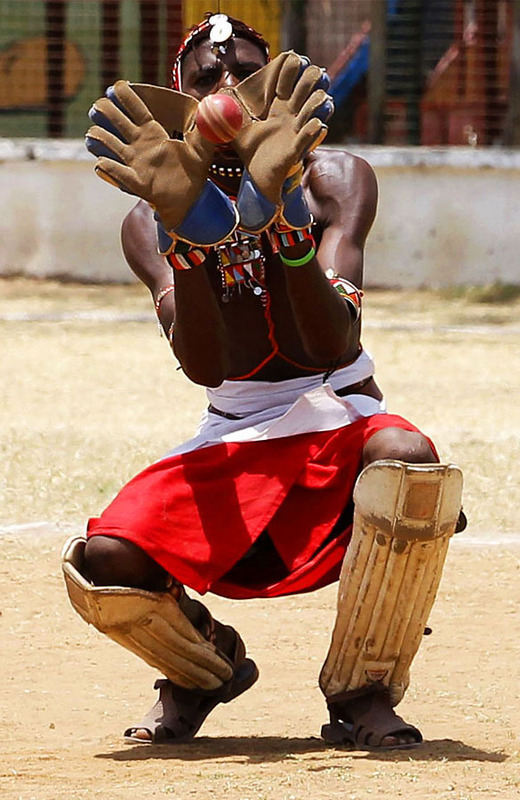 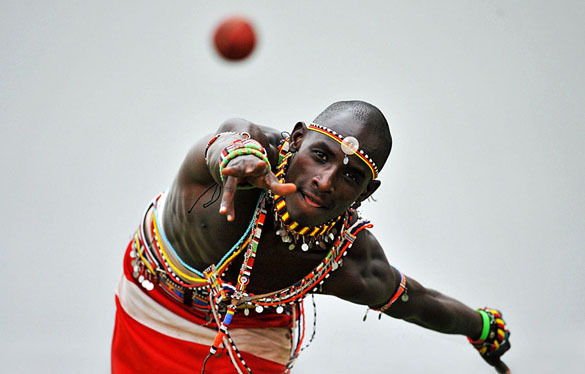 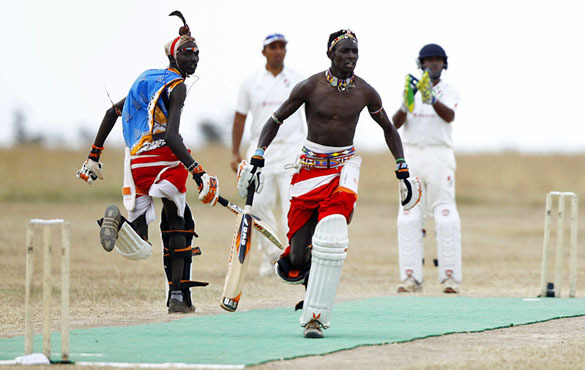 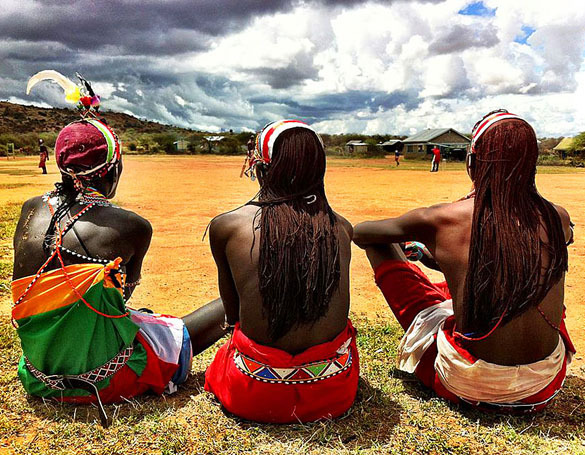 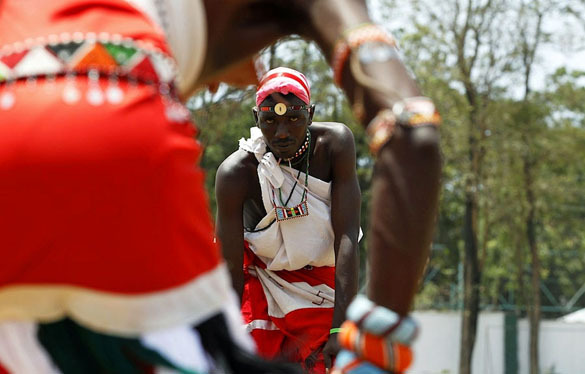 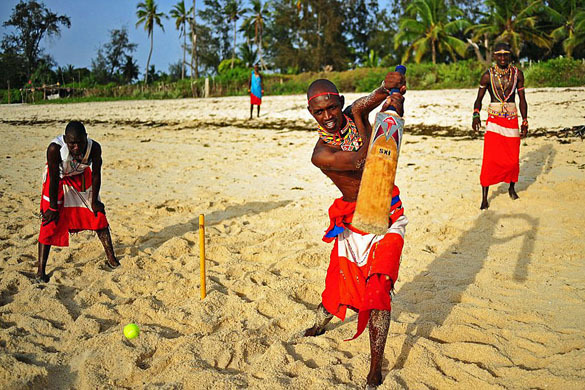 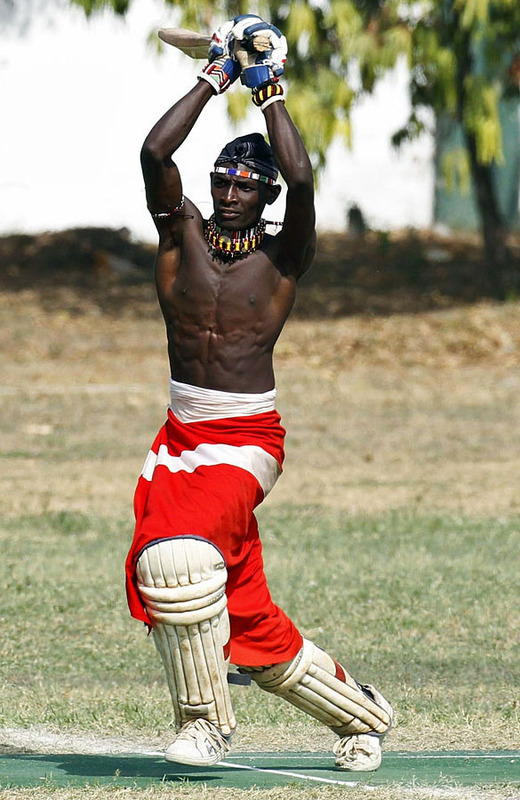 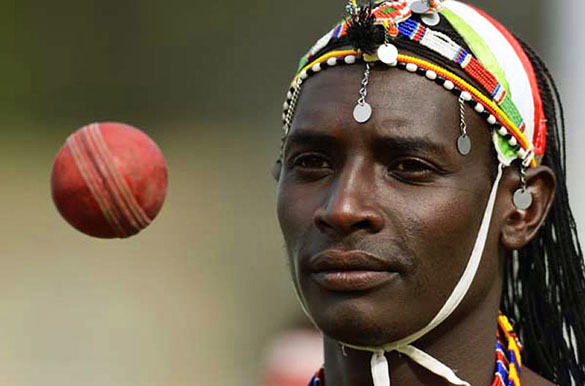 The Maasai Cricket Warriors, the only tribal cricket team in Kenya and possibly all of Africa, are not only sensationally stylish, they may be the tribe's future. 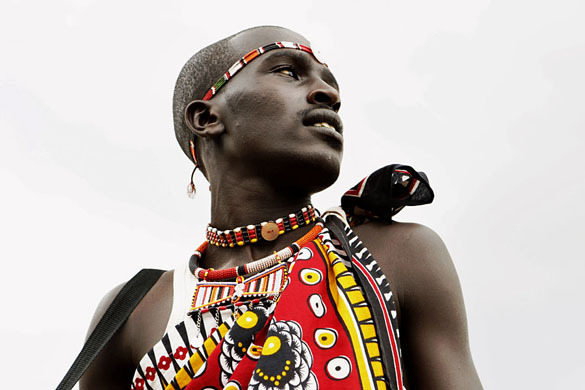 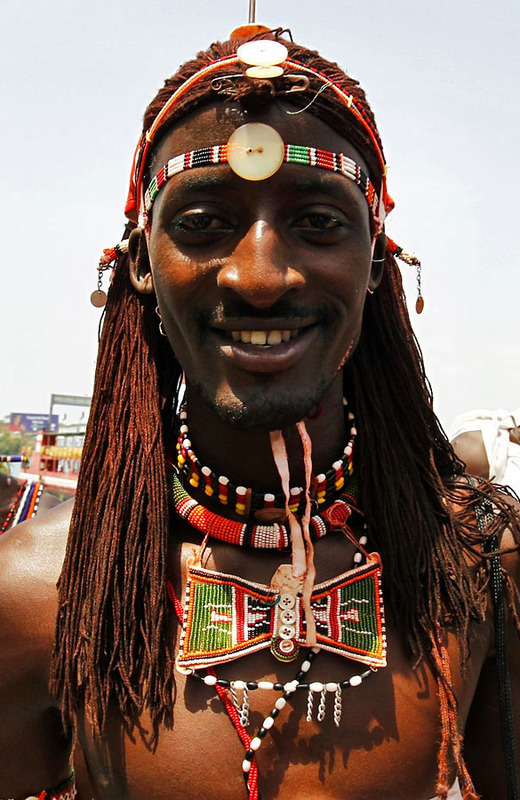 Semi-nomadic and cattle-dependent, the Maasai face peril on nearly every front. 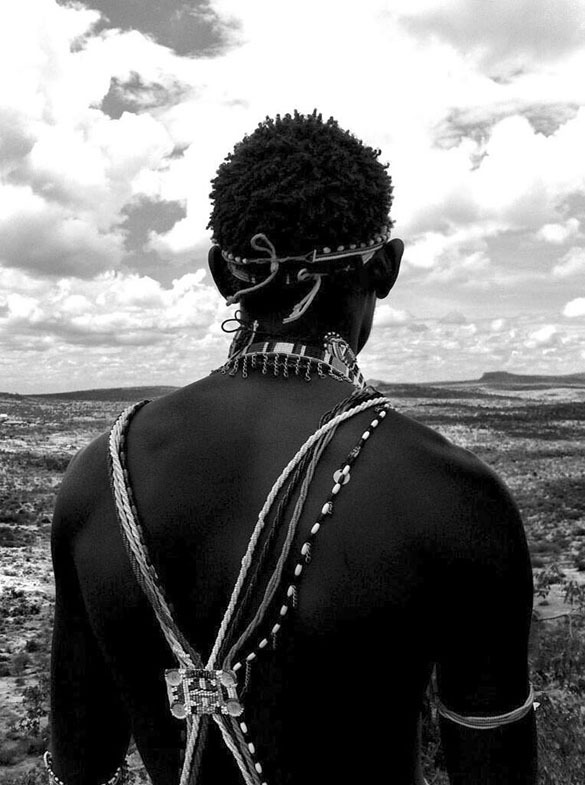 They've experienced the ravages of HIV/AIDS, as well as the loss of land and livestock to outside threats. 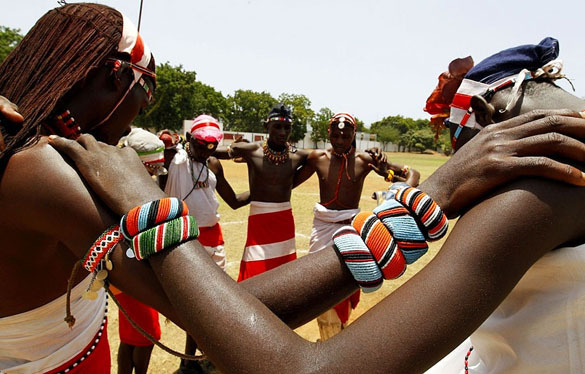 Meanwhile, they continue to suffer the entrenched practices of female genital mutilation and child marriage. 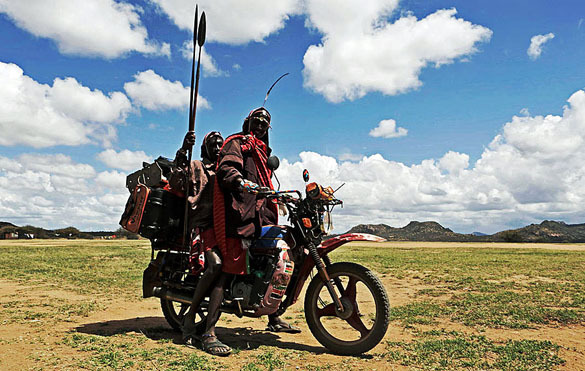 The villagers' safety, livelihood, and very existence hang in the balance. 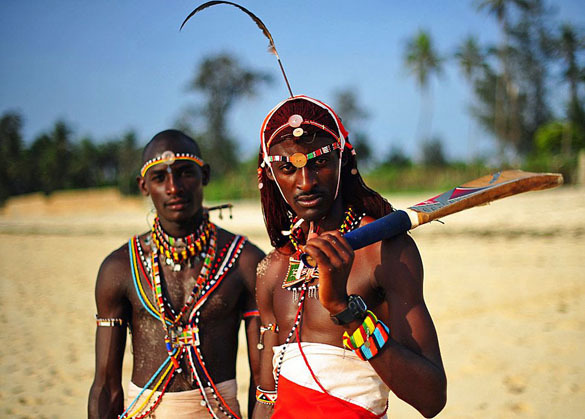 So while the cricket players are out to win, they're also on a quest to bring education and equality to the tribe, and restore a sense of unity. 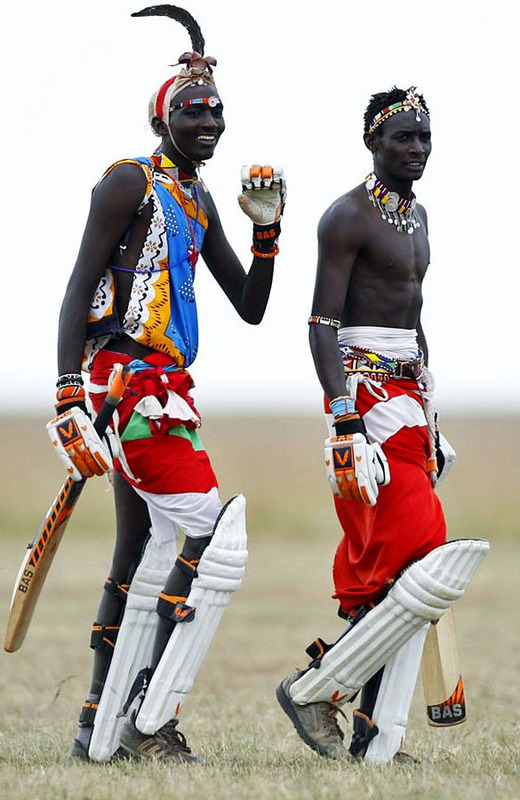 If they happen to reach another goal, playing a cricket tournament in England, where the lawn sport was born, then all the better.